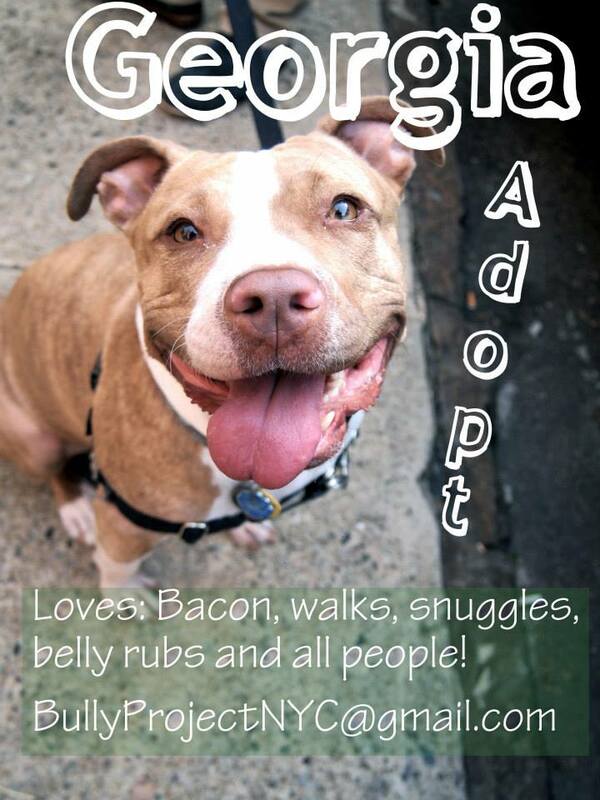 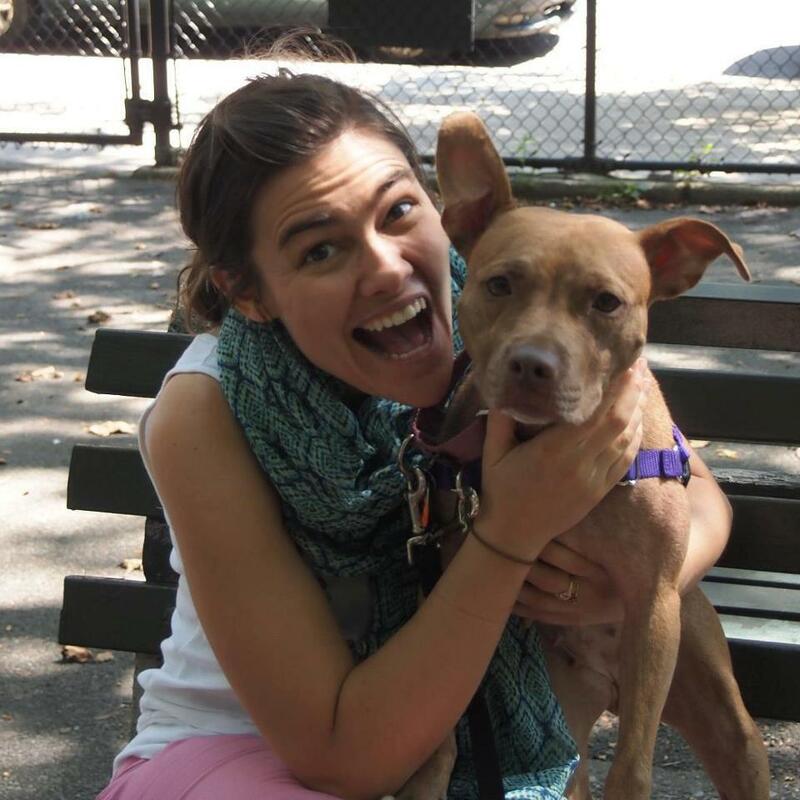 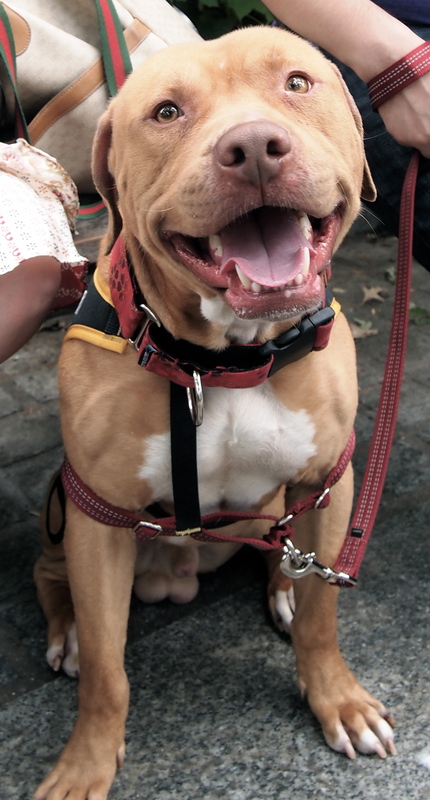 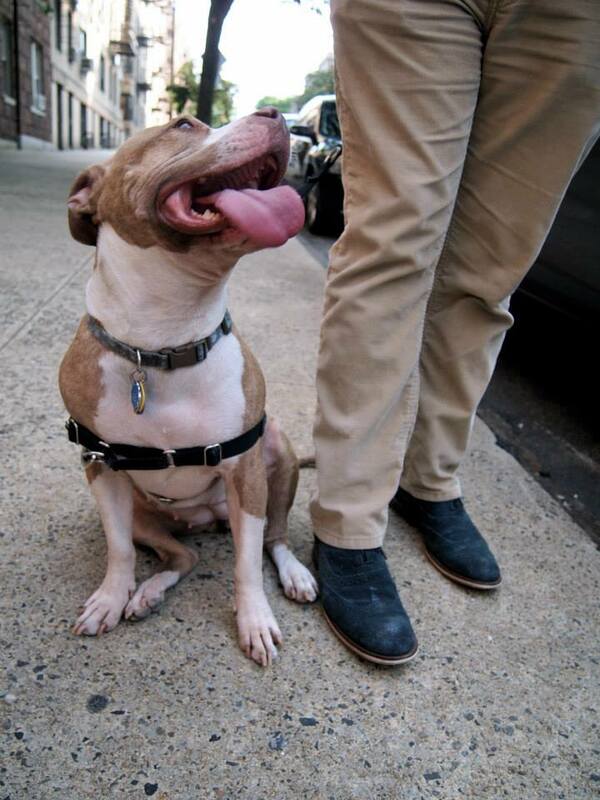 Please email us at bullyprojectnyc@gmail.com for more information about fostering or adopting Chunk! 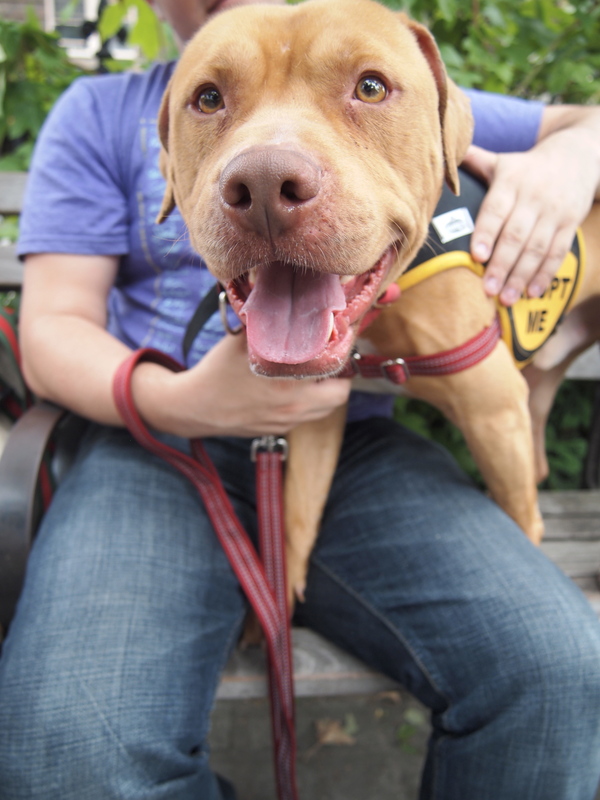 Here’s another boy for whom we’re looking for a foster home. 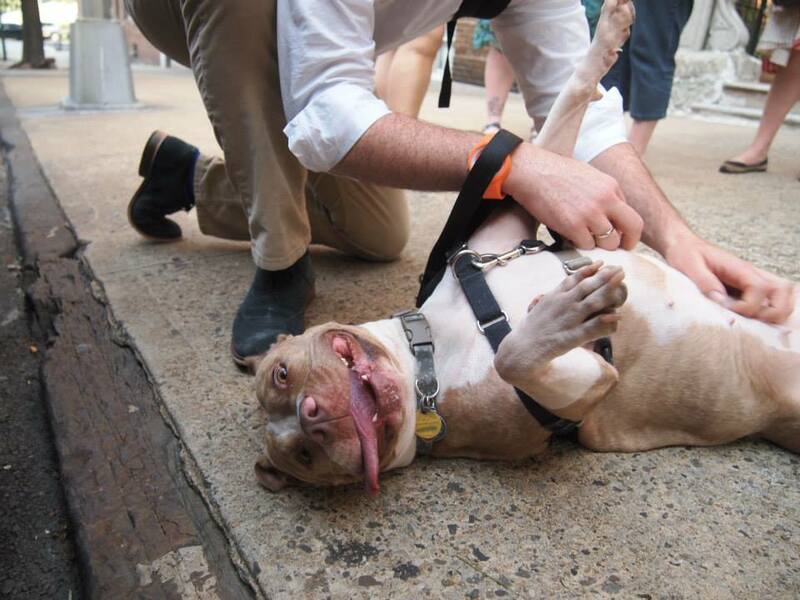 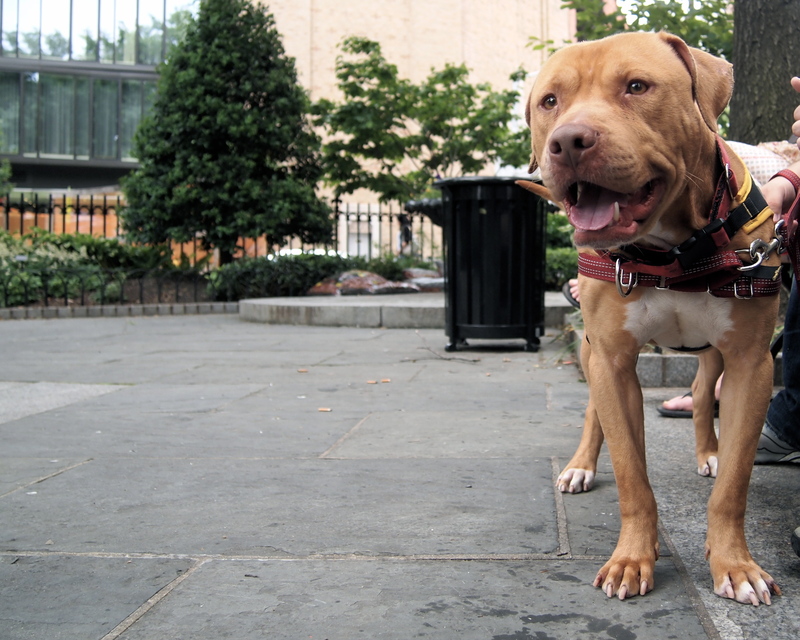 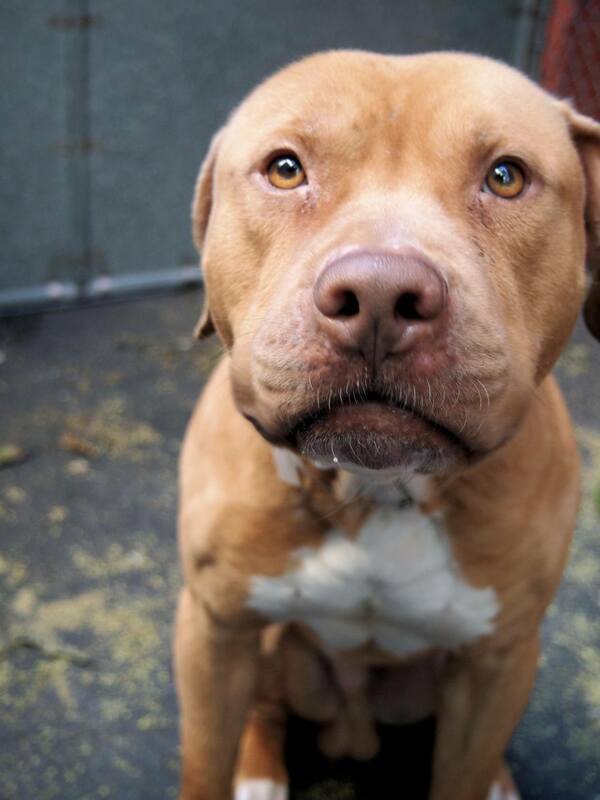 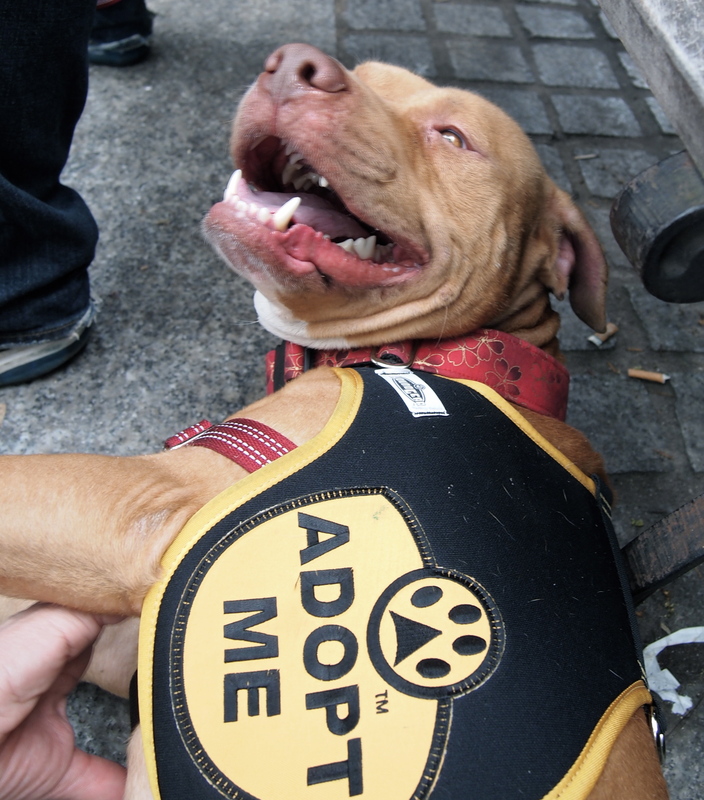 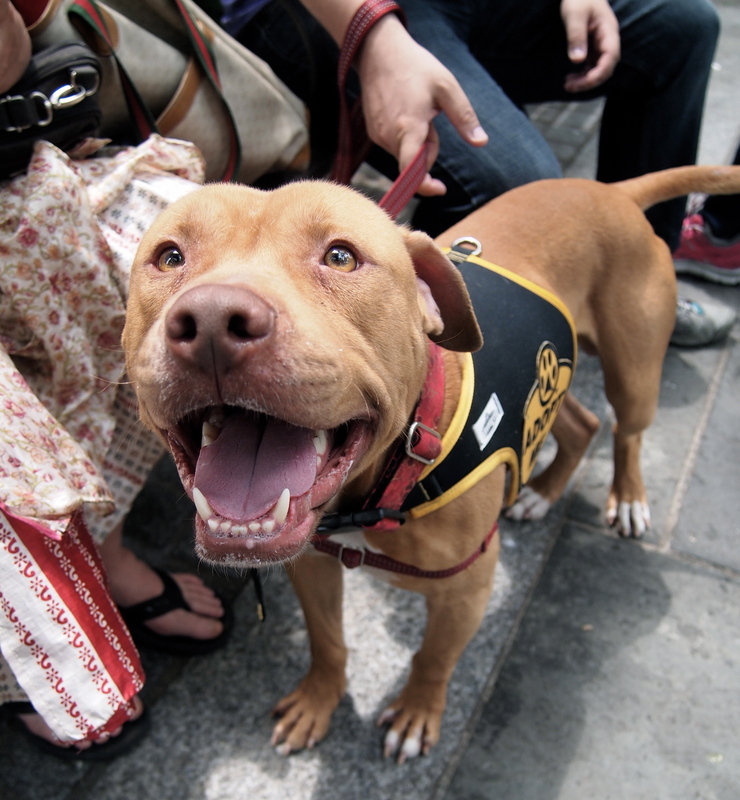 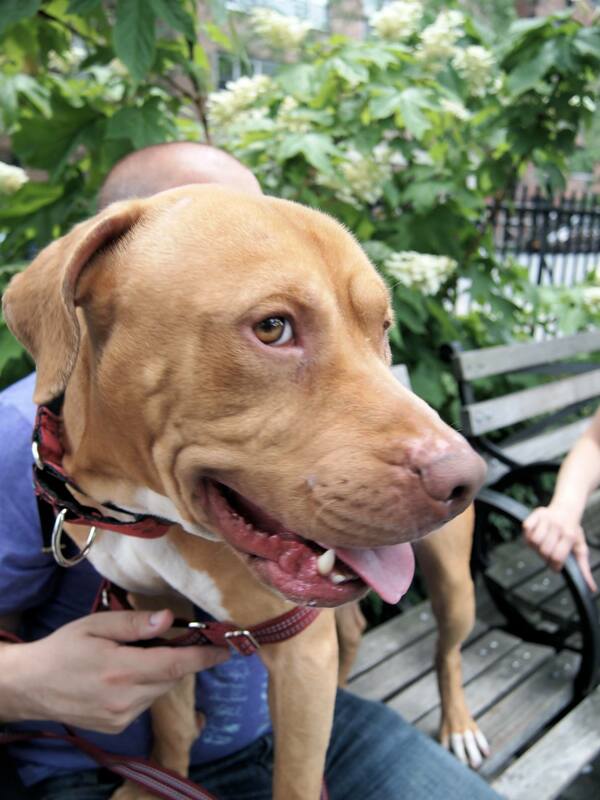 Chukie is currently at the public shelter in NYC, and we’d love to get him out of there ASAP. 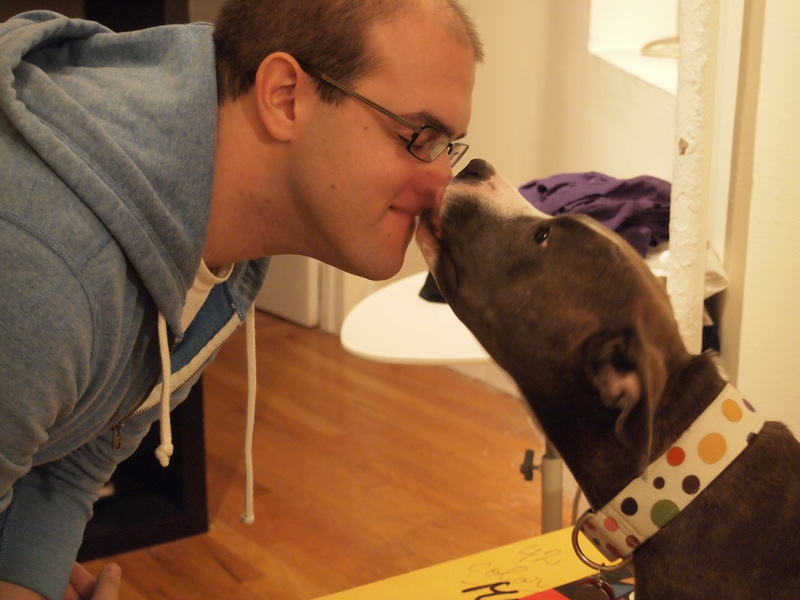 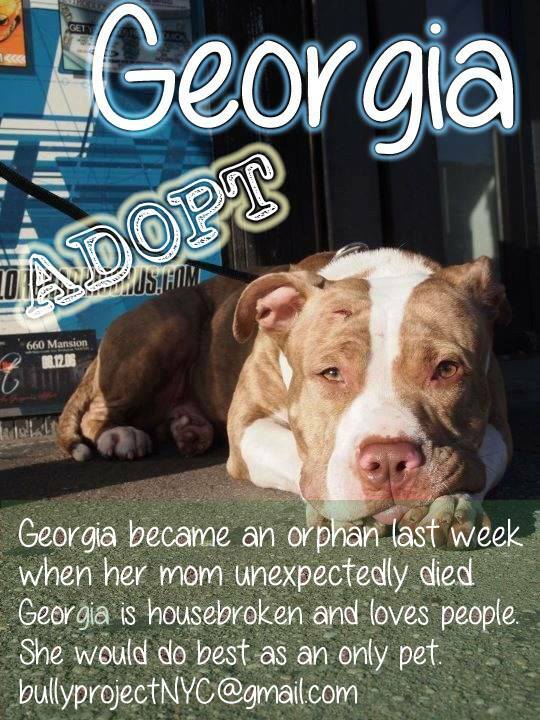 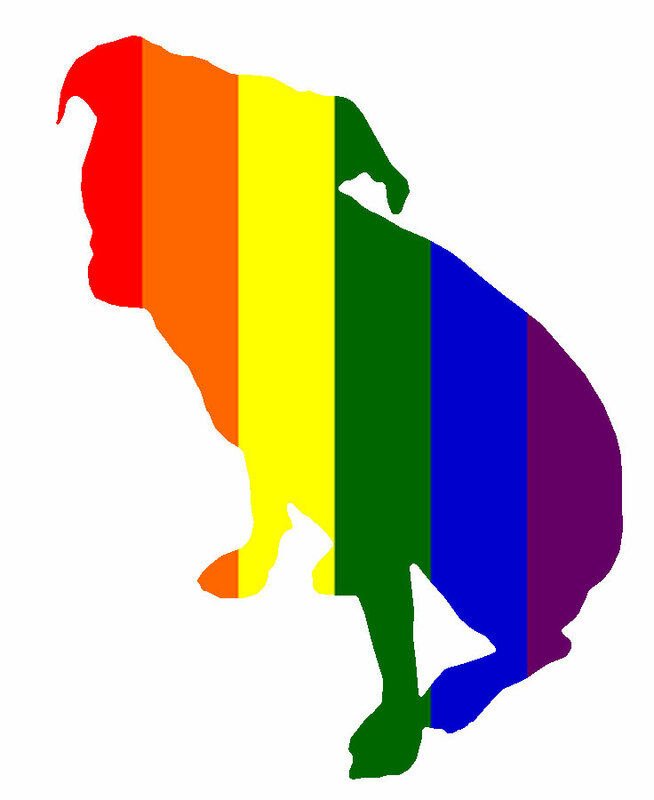 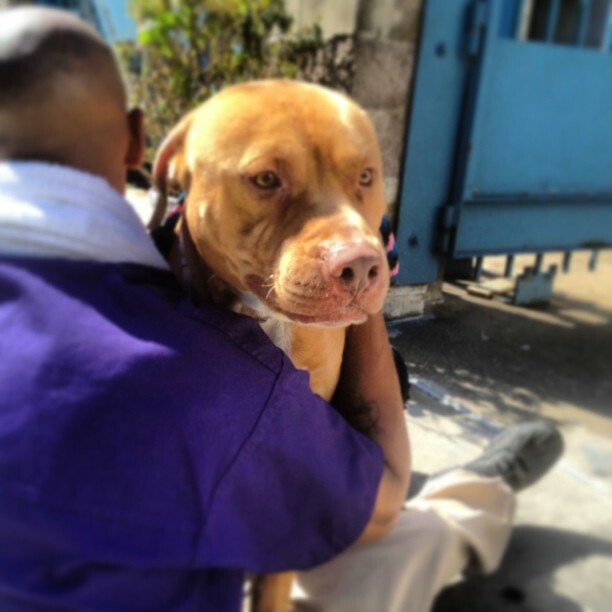 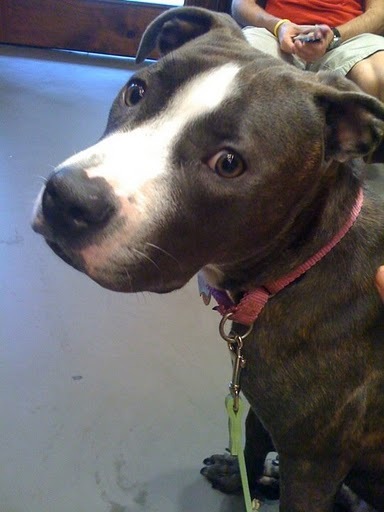 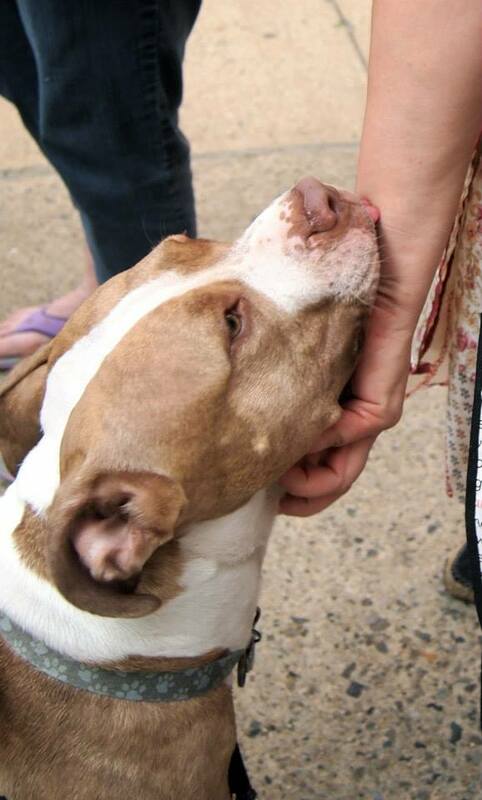 Please email us at bullyprojectnyc@gmail.com if you can help!